If your horse is exhibiting any of these symptoms, it is important to take him or her to a doctor or horse dentist right away. 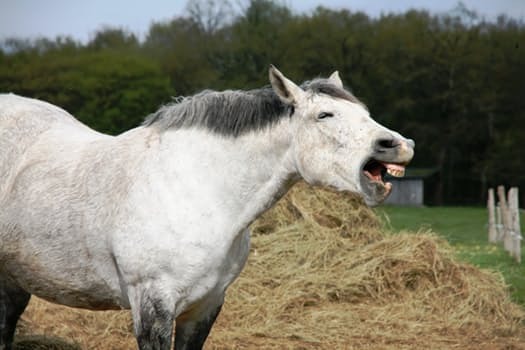 To prevent any future dental problems, you might want to consider scheduling regular checkups for your horse. The frequency of checkups will depend on the age of the horse and how active they are. Typically, the younger the horse is, the less frequent they have to go but the older your horse gets, the more you will want their mouths to be examined. If you are looking for high quality horse insurance to protect you and your horse, please trust in the experts at Ark Agency! To learn more about our livestock and horse insurance plans, please give us a call at either (320) 243-7250 or (800) 328-8894.